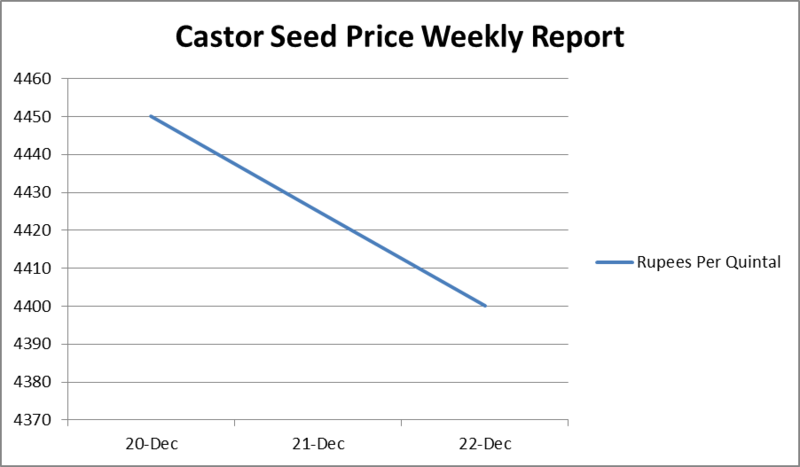 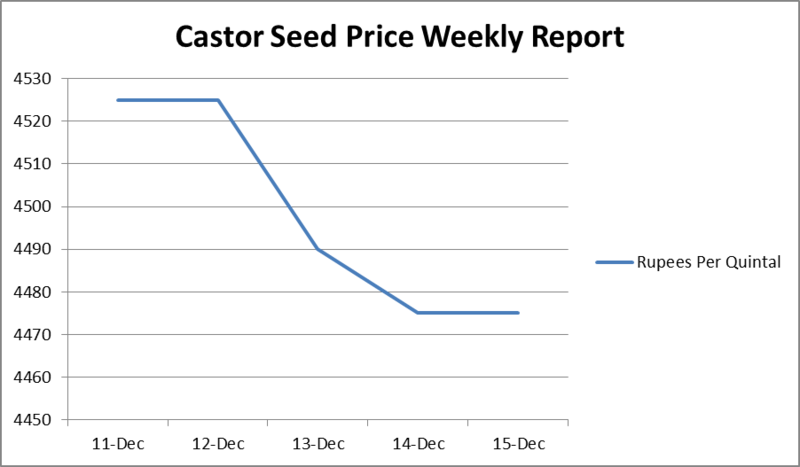 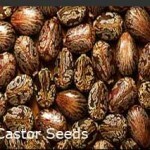 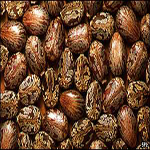 Castor seed prices improved by Rs 33 to Rs 4,123 per quintal in futures trading on accumulation of position by the operators in line with strong physical demand. 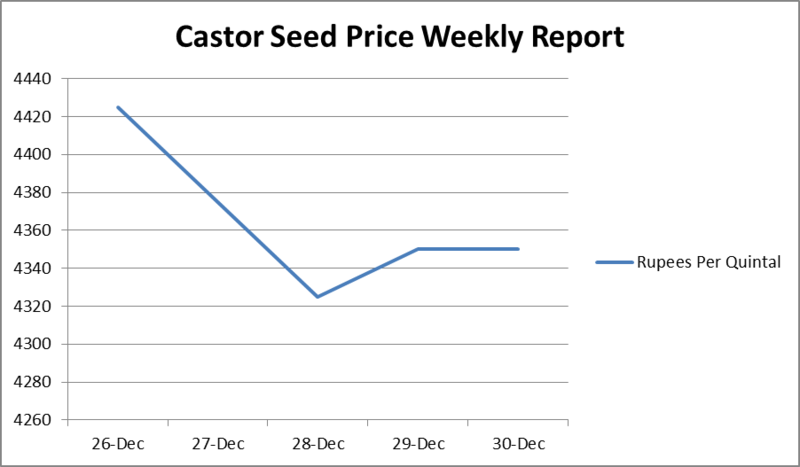 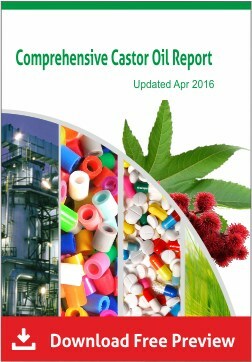 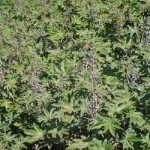 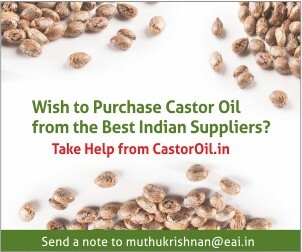 At the National Commodity and Derivatives Exchange, castor seed delivery for February hardened by Rs 33 or 0.81 percent to Rs 4,123 per quintal, with an open interest of 17,650 lots. 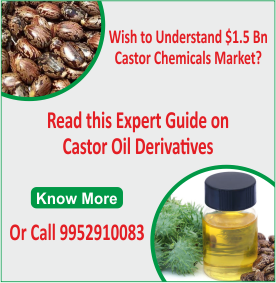 The delivery for the most traded March month also increased by Rs 13 or 0.31 per cent to Rs 4,190 per quintal, clocking an open interest of 60,520 lots.